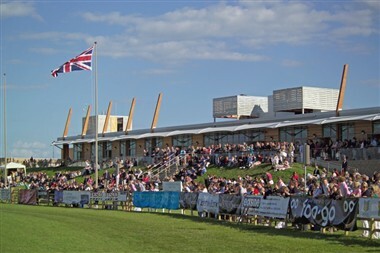 Lincolnshire Showground is located 2 miles North of Lincoln, from the A46 Lincoln by-pass. The main entrance to the Showground is at Gate 1, immediately off the A15. 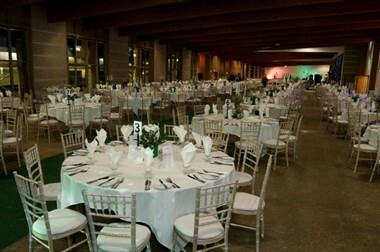 Lincolnshire Showground offers distinctive, innovative and imaginative spaces, comprehensive support services and a team with decades of experience; a combination that will ensure the success of your next event. Whether you need to accommodate 10 or 1,900 people indoors, or several thousand individuals across our extensive showground, we will work with you to provide a complete solution that will impress your visitors, colleagues, clients, potential clients and stakeholders. The modern and flexible structure incorporates three Halls on the ground floor, with a total area of 1,836m². 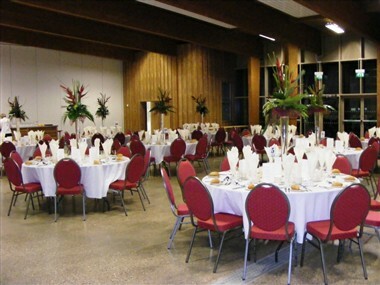 An additional feature which enhances Lincolnshire Showground unique flexibility as an event venue is a stand-alone exhibition hall offering over 1,300m² of pillar-free space. The showground can accommodate up to 40,000 people and the logistics have been fine-tuned during the annual Lincolnshire Show and several other events that use all of the facilities at Lincolnshire Showground to maximum effect each year. Lincolnshire Showground is just a stone’s throw from the historic City of Lincoln, but the rural outlook incorporates a wood, parkland and a lake. This picturesque setting often attracts campers, caravans and motorhomes, as part of an event, or a social gathering in their own right!